When it comes to Christmas presents, a fitness gift might not have crossed your mind as a possible option—it is the season for pure gluttony after all. 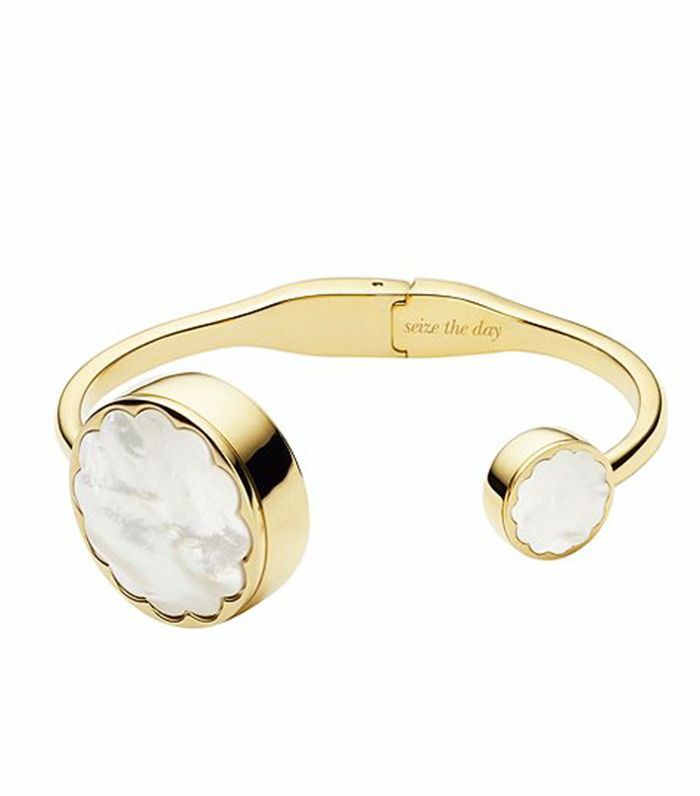 But if you're shopping for someone who is looking for an excuse to kick-start that New Year health drive or an already self-confessed fitness addict, an item that aids them with their gym class, yoga session or early morning run could turn out to be one of the most useful (and therefore, used) presents they receive this year. 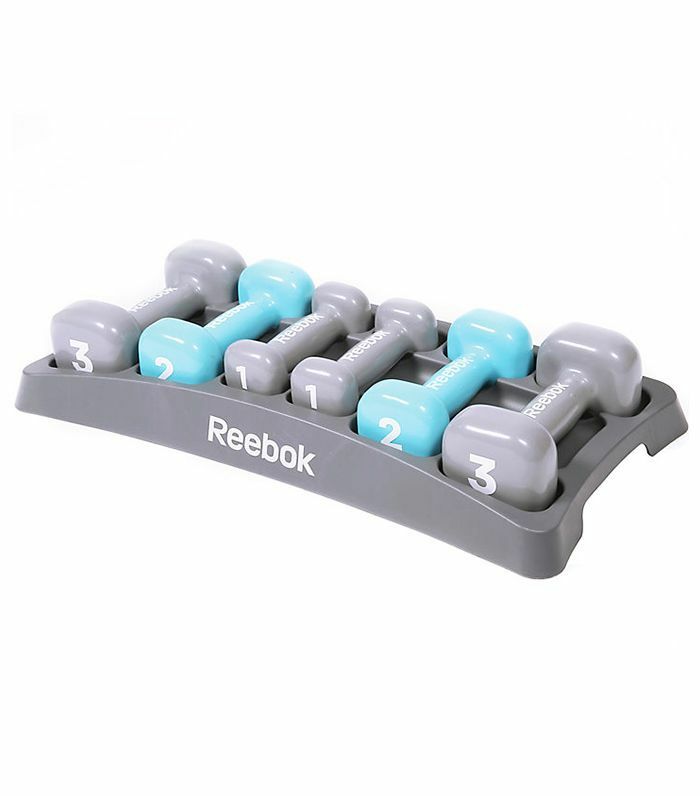 So whether they're a weightlifter, rock climber, boxer or runner, click through to find 17 of the best fitness gifts they'll be happy to add to their gym bag. 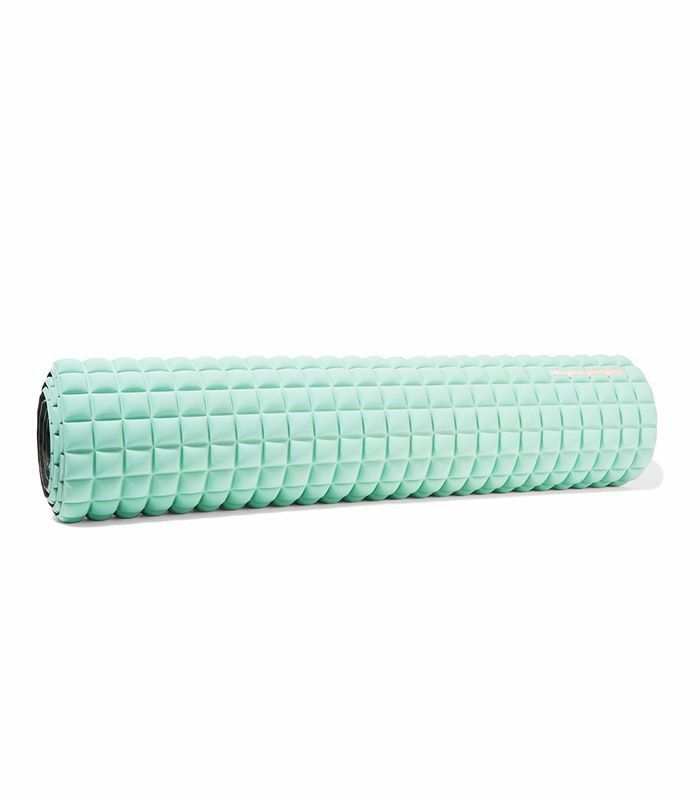 Made from quilted microfibre and sponge, yoga mats don't come softer than this one. In fact, it makes Shavasana even more enjoyable. 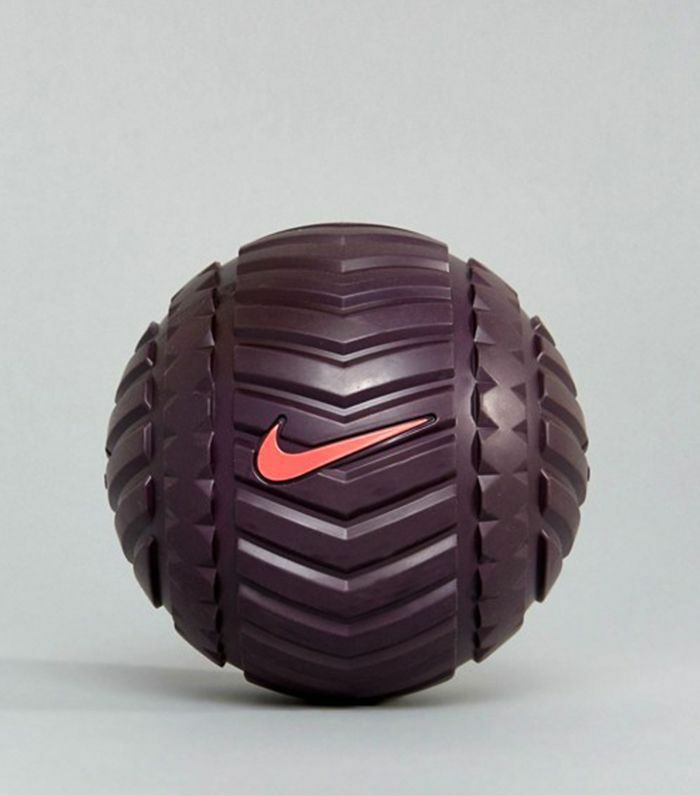 HIIT can be hard on the body, so make sure she takes the time to roll out those muscles with this textured recovery ball. It looks more like a bracelet than a fitness device, but this bangle can track steps, sleep and other habits, and it can even control your music, so you can skip tracks without fiddling with your iPhone. 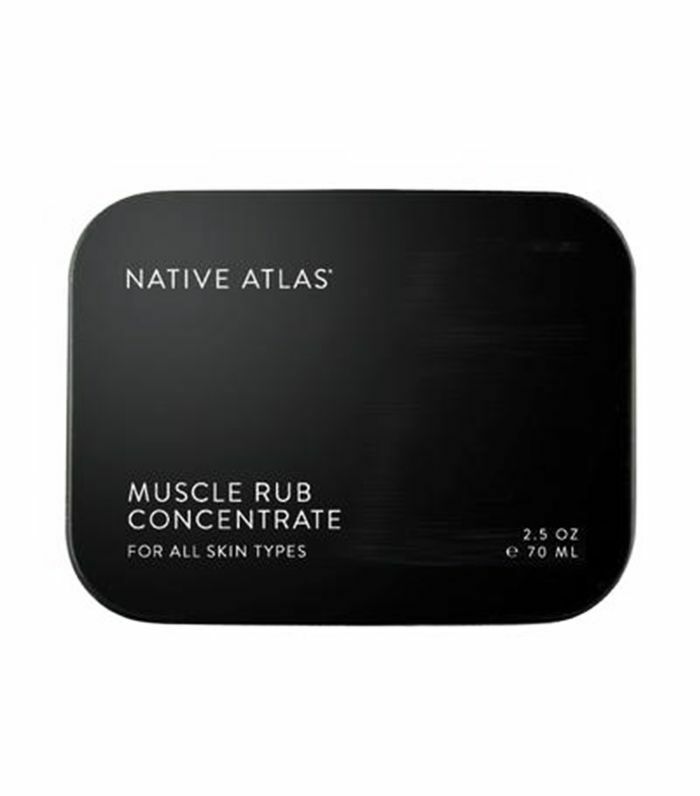 With peppermint, eucalyptus and arnica, this nourishing balm makes light work of strained triceps and pulled quads. These coiled hair bands are brilliant at securing hair in a bun or ponytail, but won't leave any dents when you take them out, making them great if they tend to run straight to the office after a morning class. 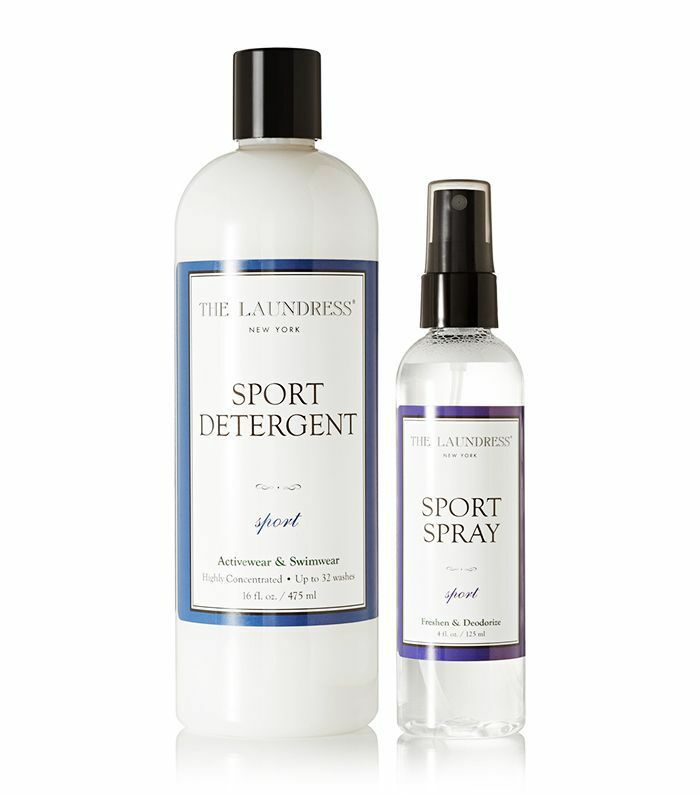 Nothing rids gym gear of that weird musty smell quite like The Laundress detergent, and the Sport Spray is a welcome addition to any kit bag, as it freshens up everything from trainers to clothes. We're nothing short of obsessed with Girlfriend Collective's simple but brilliant activewear, and the entire Byrdie team has their eye on these navy leggings. 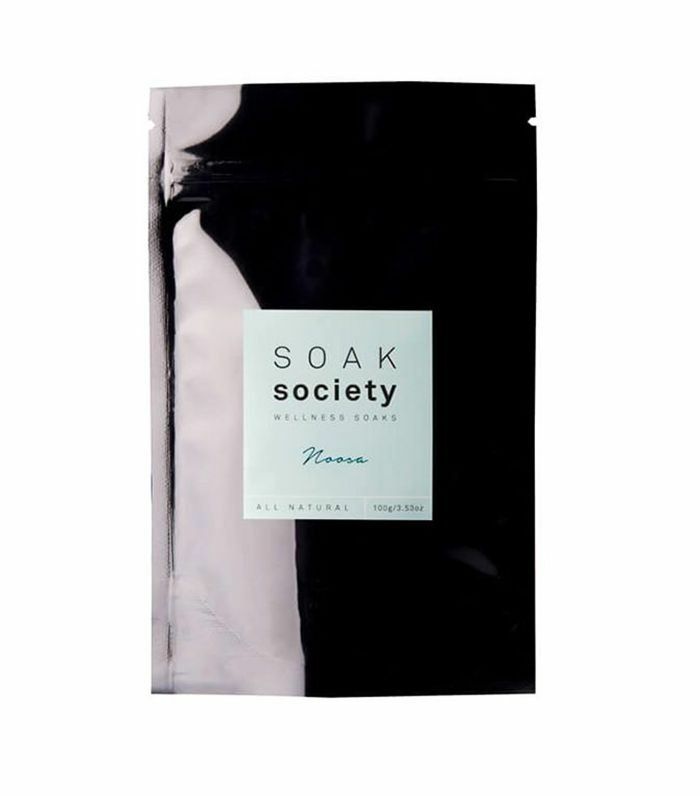 With sea salt, lavender and lemon myrtle, a hot bath sprinkled with these will reinvigorate tired spinner's legs. 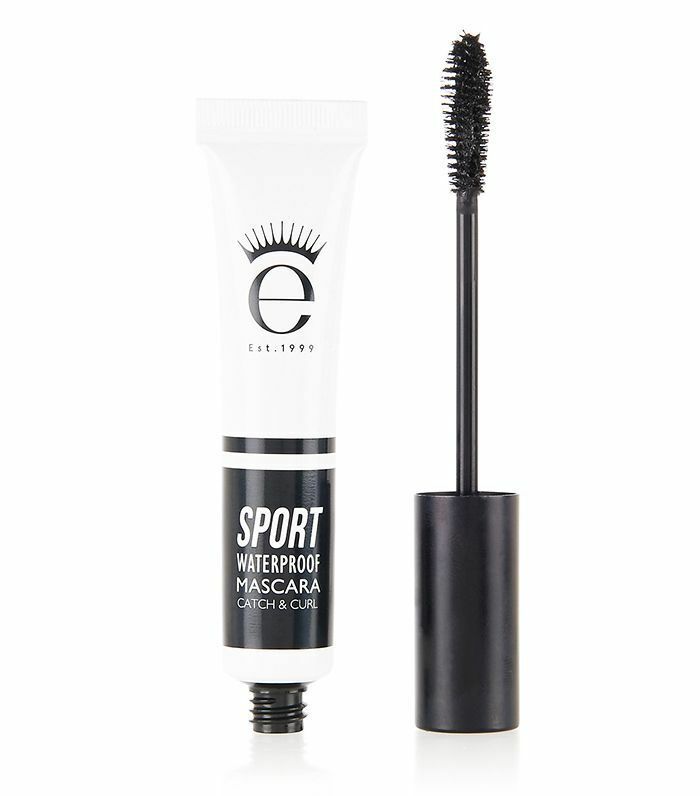 So many waterproof mascaras fail to even make it past the face splash test, but this one will see them through 20 lengths of the pool and beyond. This handy kit contains all the body scrub, body lotion and body oil they'll need to nourish stretched limbs. P.E. Nation is the coolest sports brand going, and this '80s style sports bra is far more stylish than the plain black ones they're used to. You can move the cogs of this massage stick around, meaning you'll get into the deeper layers of tissue of whichever muscle you're kneading. It's great for recovery between weight sessions. 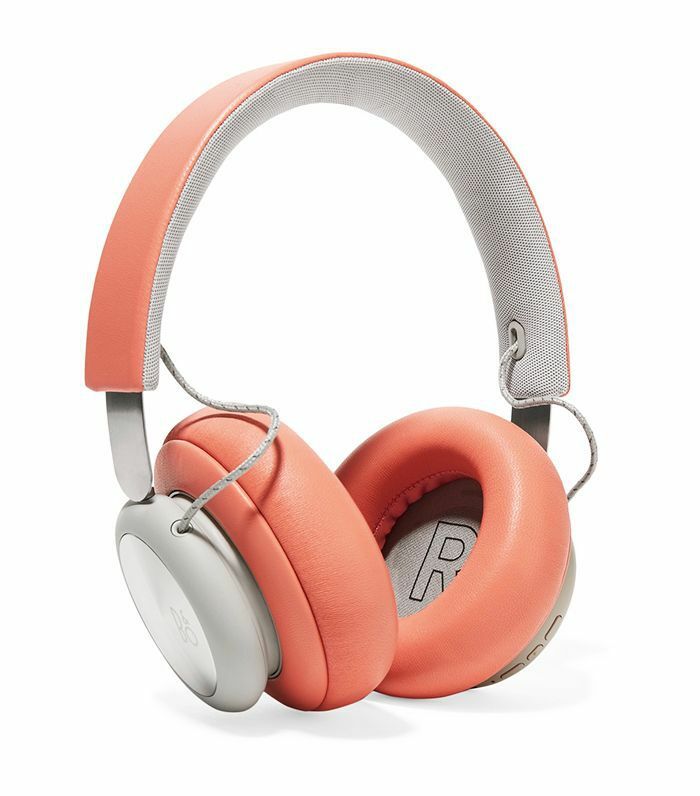 The padding around these headphones makes them super comfortable even when exercising. This kit contains 1kg, 2kg and 3kg hand weights each with square ends, so they won't roll away every time they place them on the floor between sets. 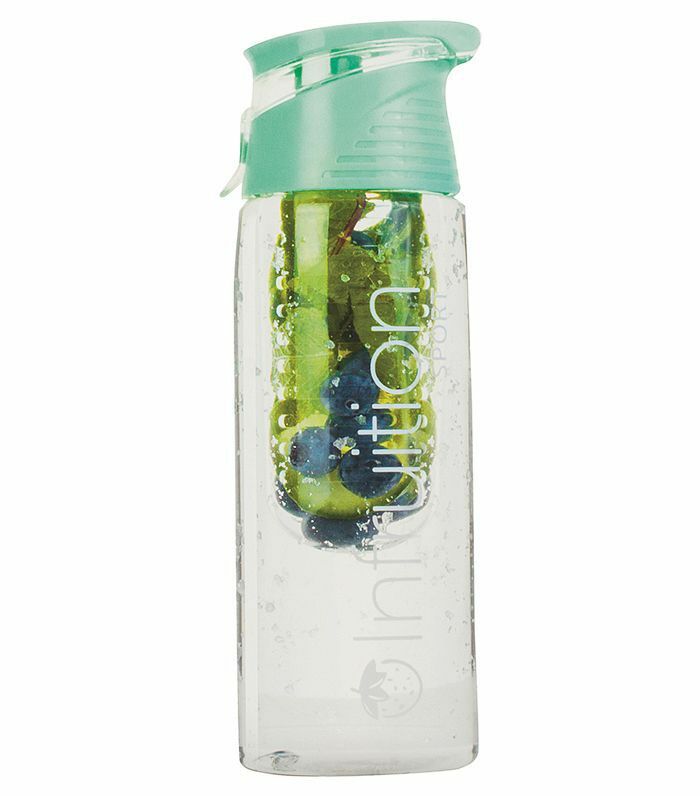 Infruition's clever bottle allows you to infuse water with your favourite fruits and botanicals, making it great for the cyclist who needs to stay hydrated and full of energy. 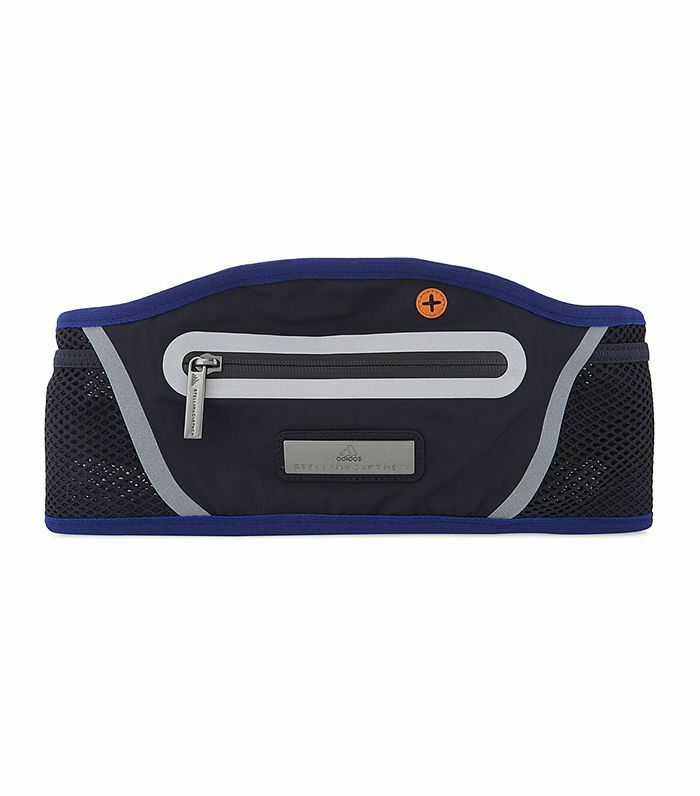 Bumbags may be cool again, but this sleek belt makes for a more streamline running companion. Hands that spend hours in and out of boxing gloves require buttery hand creams that will stop them from chapping or developing hard patches. 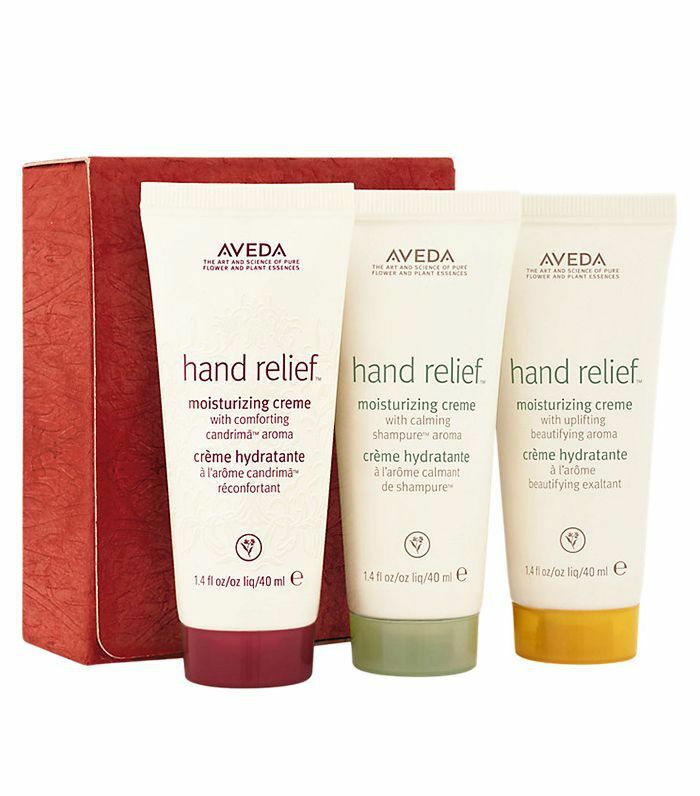 This trio from Aveda does just that. Up next: Who doesn't want to open a new perfume gift set at Christmas? We've found the best ones.